In February 2018, we were awarded our Rights Respecting Bronze award! 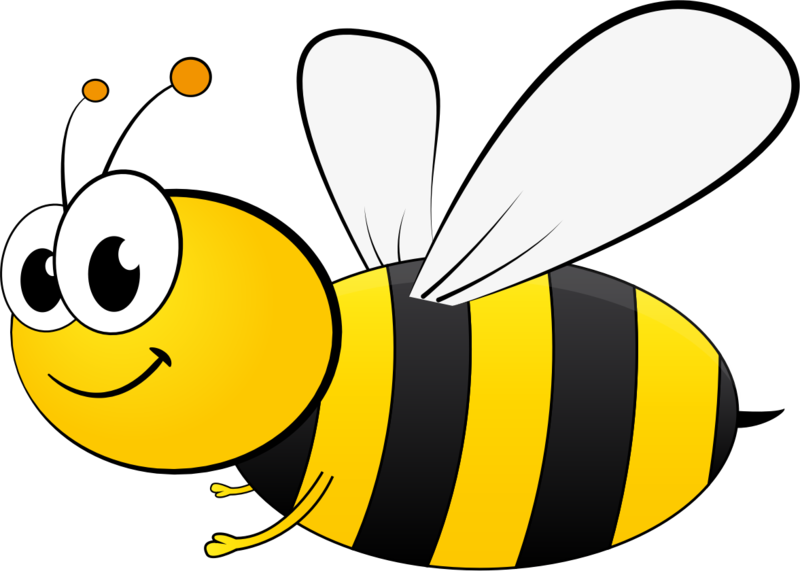 Around the school and on the website, you will see our competition winner's Bee for 'Bee Respectful.' Next to the bee, you will be able to read and have understanding of the rights of the child that links to the information. Below is a child friendly display.